Portraits from my trip to Morocco 2006. See many more pictures at the bottom of my home page. 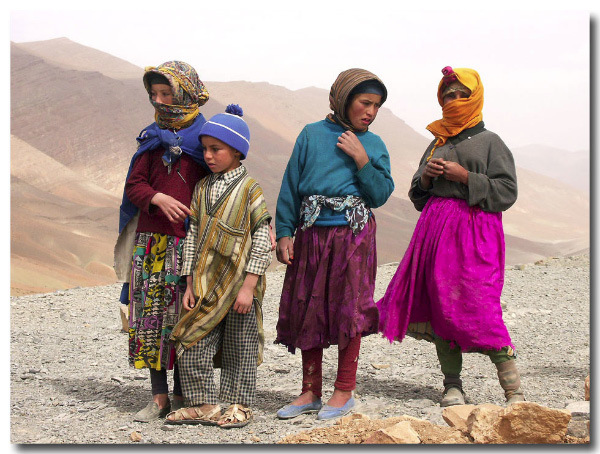 Nomad Children on a Pass up in the Atlas Mountains.